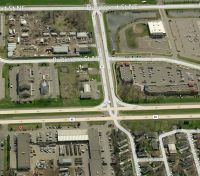 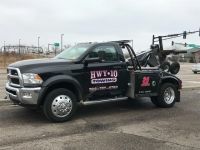 Raw land for sale in Mora, MN with high visibility on signalized intersection of two major highways. 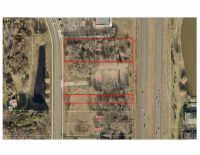 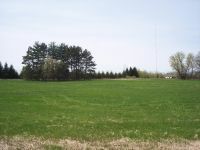 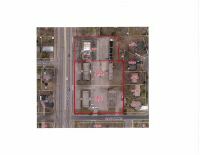 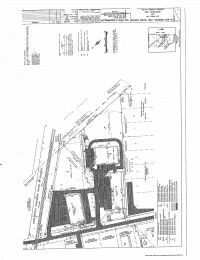 The 2 parcels can be combined with corner lot, which is an additional 19 acres. 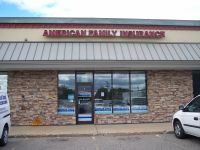 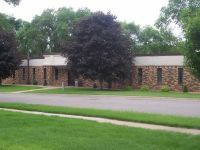 Retail space available in Maple Grove, MN in a great location off 494 and Bass Lake Road. 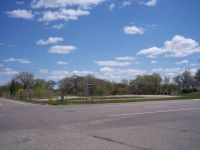 Corner lot For Sale in Ramsey at the intersection or Bunker Lake Blvd and Ramsey Blvd!